Will smart meters really cut household bills? 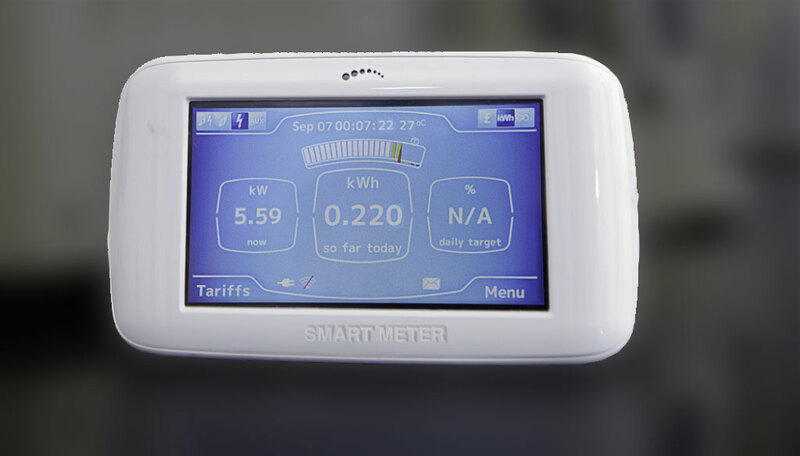 MyUtilityGenius > Posts > Blog > Will smart meters really cut household bills? Smart meters have the ability to connect directly and communicate with your energy provider. Because of this feature, you will be able to get a real time reading of your energy consumption and how much it costs through the smart meter screen that is installed in your house. You no longer have to do the meter reading by yourself which can be both time consuming and confusing for some. This makes consumers more conscious about how much energy they are using and encourage them to save energy or manage their consumption. Smart meters because of their ability to tell you exactly how much energy you have consumed and how much it has cost you, will motivate you to manage your energy consumption. Smart meters will be able to tell you how much energy you have consumed at a particular time which in turn can help you avoid peak hours and cut your energy costs. If you have a smart meter that tells you all of this but you do not really pay heed, you would not be able to see a difference in your energy bill. By having a smart meter installed and running at your house, you are ensured that you are only paying for the energy that you actually consumed. Every single penny is accounted for and you can double check it in a very detailed manner. Not only that, you will be able to budget accordingly as well because you get real time information from your smart meter every day. You no longer have to go through that shock in the end of the month when you see you huge electric bill or have to go through correcting your energy supplier because of wrong billing.